Your works are amazing (l) Are you going to do an Iphone theme on this website http://www.codethemed.com/??? It'll be awsome ! 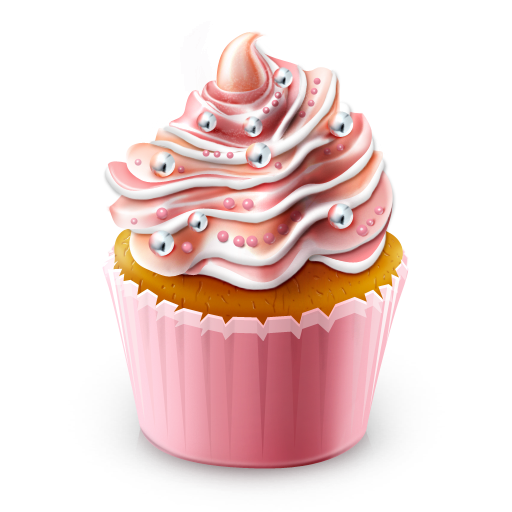 love the cupcake yummy ! Great icon!!! I downloaded the photoshop version. Perfect! I love this bolg!Nice to meet you! It looks amazing! And seems really tasty !! Words fail to tell you how excellent your work is! Delicious ! Thanks a lot ! Thank you so much for sharing, beautiful work!